From its peak in April 2017, to its dramatic sales drop in January 2018, the Canadian housing market has been all over the map in the past year, and one bank has taken notice. Those changes include the Ontario government’s Fair Housing Plan, a new mortgage stress test, rising interest rates, and an expansion of Vancouver’s foreign buyer tax. But it’s not all bad news — the team writes that the worst of the adjustment may finally be over. 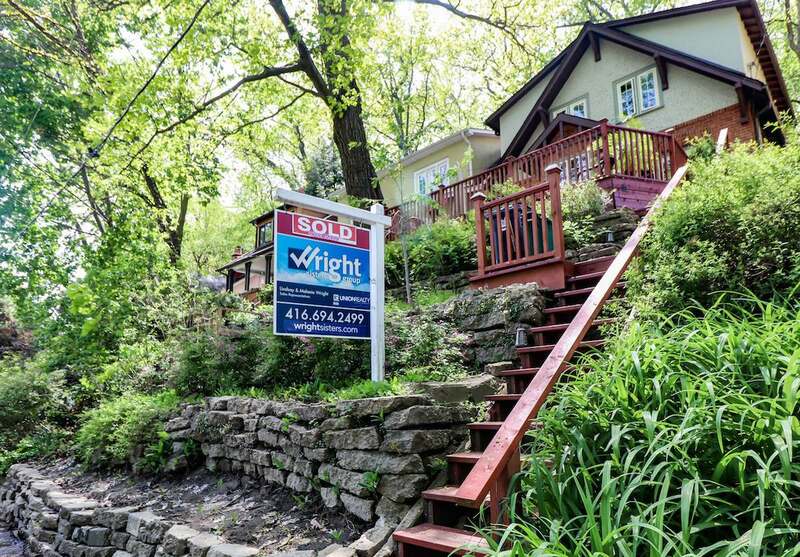 Those markets include Ottawa and Montreal, which have produced strong sales number this year, while previously hot markets like Toronto struggle to adjust to the policy changes. As for when things will start to warm up again, the team predicts that stronger sales activity is still a few months away. “The market is not expected to form a convincing bottom until the third quarter, with little reason to expect a sharp resurgence thereafter due to higher rates, more stringent qualifying rules and stretched affordability,” they write. Meanwhile, the question of when the Bank of Canada will hike interest rates continues to worry industry watchers. The Bank hiked the overnight rate to 1.25 per cent in January, and is widely expected to do so at least once more before the end of the year. The TD team predicts that, given the housing market’s current state of flux, and trade uncertainty with the US, another hike is still a ways down the road.